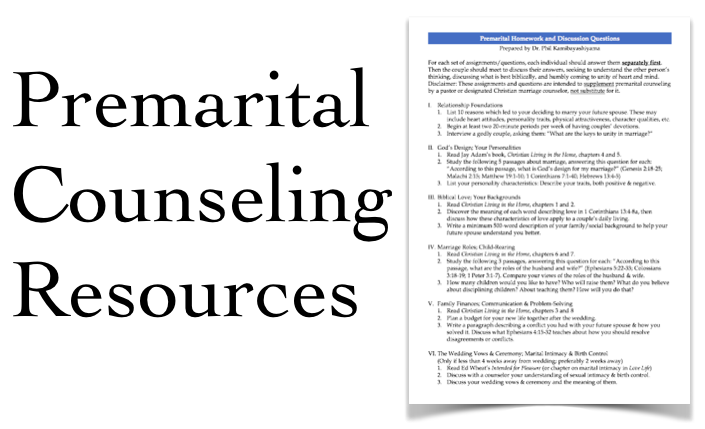 These resources have been developed by BJMBC faculty for the use of God's people, His church. These materials are available freely for your use and distribution as long as you do not sell them. We pray that God will be honored and His people blessed by the use of the things available to you here.